The first and important step that you need to follow understands the needs of the people, who will visit your site. You need to create your website in such a manner that it satisfy the basic interest of the visitor and help him in case he is facing any problem. You have to bear it in your mind that people will always have needs and wants, if you are able to meet there needs and solve their problems it will automatically increase the traffic to you website. Once you are done identifying the problems and needs of the audience, figure out different phrases and keywords, relevant to the content of your site, which a visitor will type to search for your website. It is basically a foundation for a website to get successful. Keyword density should be 1-3 %, as it will help you getting up in the search engine result list. Once you complete the second step, you should focus on the navigation and design of your website. It is ideal that you keep the design simple and easy to read. The navigation to different sub-pages should be in such a manner that even a person without any knowledge of internet should be able to access it without any difficulty. It should have a professional and clean look. Cluttering of your website with too much flash and graphics should be avoided as it will make it slow to load and most of the people will try to avoid it and look for something that is fast and consumes less time. If you find difficulty with this, it is better to hire a web designer. After you complete the first three steps, you need to have good content for your site. You must keep in mind that this is the part of your website which people generally look for. People does not care about the design, pattern or look of your website, they look for good and well researched content. In order to build a successful website, the content it contains should be of good quality. It is better to avoid writing junk-content and contents that is not relevant to your website theme. 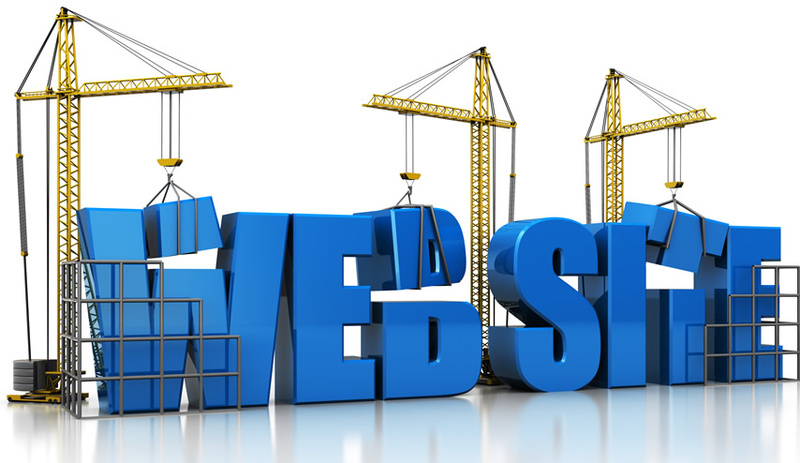 The above mentioned four steps are basic blueprint for the success of your website. Most of the people who were able to create successful website have followed these and have been benefited. Once your are done with these, there are other things like website marketing and SEO that you should take care of as they are equally important and must for the success of your website.